Adelaide’s affordable gigabit internet network. GigCity is connecting businesses and startups to ultra-fast and affordable internet. The network is further available at key innovation precincts and co-working spaces located across Adelaide via SABRENet, a fibre optic network that runs north to south of the central business district. The GigCity network is being rolled out over two stages across a four-year $7.7 million plan, funded by the Government of South Australia. Stage one is already connecting businesses across 12 innovation precincts and co-working spaces, with a further 15 precincts scheduled to be connected over the next 12 months. The $7.7 million GigCity network delivers a low-latency and ultra-fast service, offering cloud computing and storage capabilities that support highly interactive and visually immersive experiences. 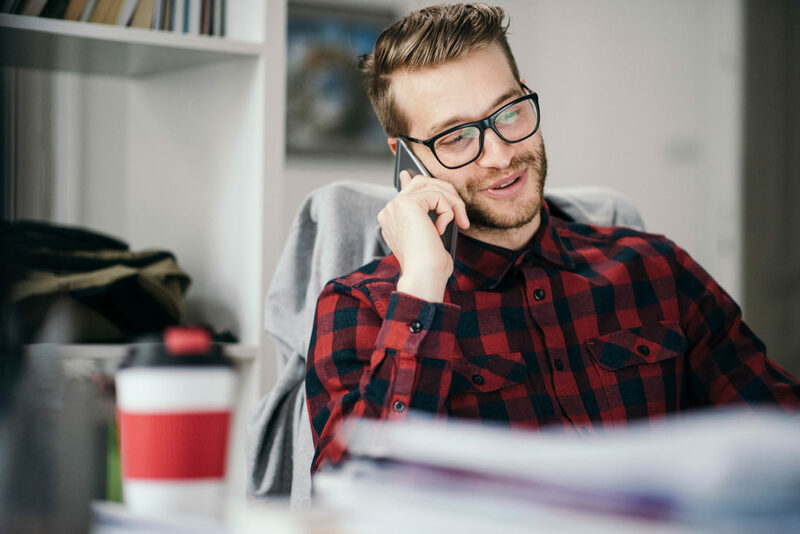 From as little as $49.90, businesses can connect to broadband speeds from 1 gigabit right up to 10 gigabits per second. Connecting to the network is easy. Simply access GigCity as a business tenant at designated innovation precincts and co-working spaces across Adelaide. 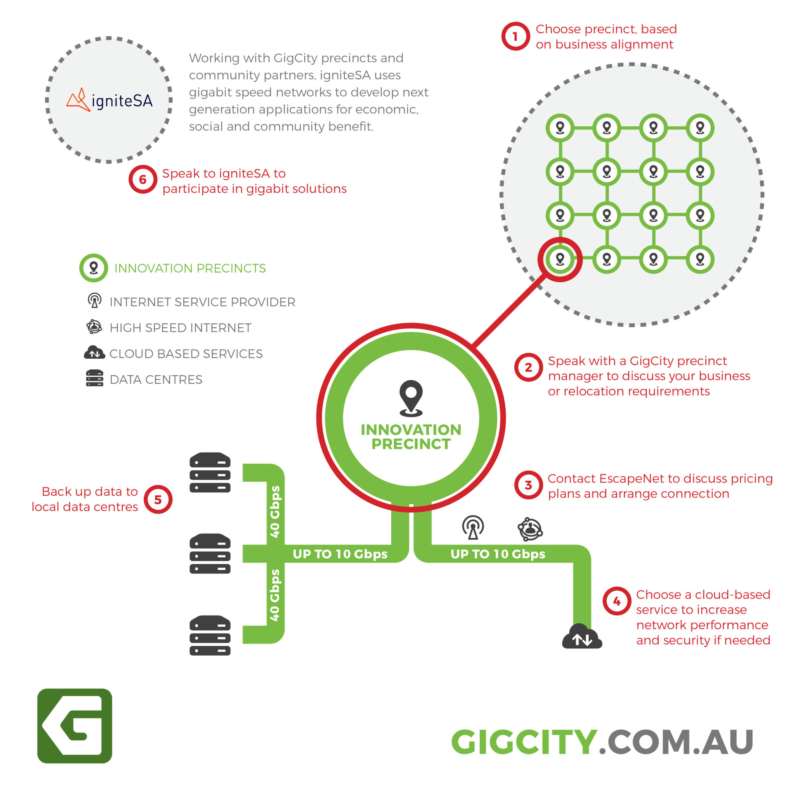 Delivered by SABRENet and EscapeNet, GigCity Adelaide will provide the platform and support to a fast network. GigCity Adelaide is delivered by the South Australian Broadband Research and Education Network (SABRENet) – a fibre-optic broadband network linking Adelaide’s major research and education sites, and EscapeNet, an Adelaide-based internet service provider. The SABRENet fibre optic network extends over 250km and connects more than 190 education, research and innovation locations across South Australia, including university campuses, research precincts, teaching hospitals, TAFE campuses and schools. SABRENet is a not-for-profit company jointly owned by the University of Adelaide, Flinders University, the University of South Australia and the South Australian Government. Adelaide-based company EscapeNet will deliver affordable gigabit speed internet services to key innovation precincts via the SABRENet fibre optic network. EscapeNet provides internet access, telephone and web hosting services to businesses and residential clients across Australia. Through GigCity, EscapeNet will provide add-on services and seamless integration to key cloud platforms including Amazon Web Services and Microsoft Azure. Real-time management of plans and web services will also be available to GigCity customers via EscapeNet’s online portal. GigCity precincts and customers can contact EscapeNet for technical support and advice. 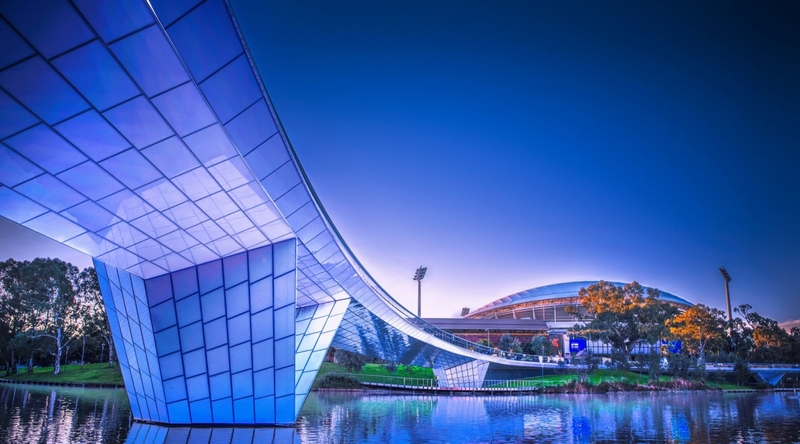 Adelaide is an upcoming smart city using technology to drive economic development. 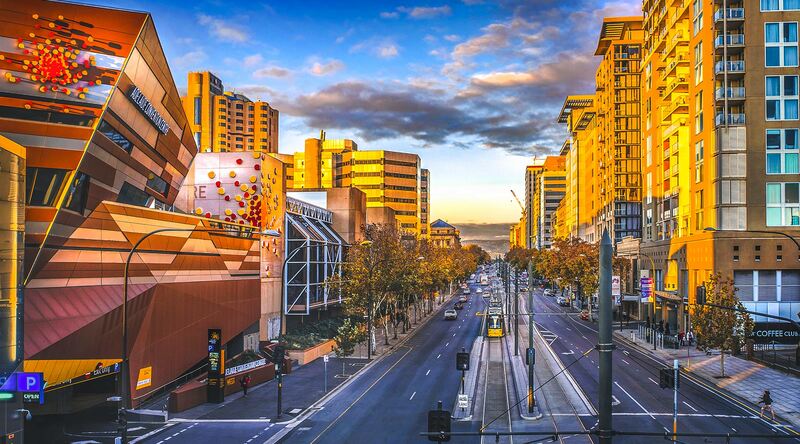 The GigCity network is complemented by the National Broadband Network and the City of Adelaide’s Ten Gigabit Adelaide network in the city’s central business district. Adelaide’s GigCity network provides a smart and innovative platform for local startups and businesses to develop new ideas. To get started send us a message. © 2019 Department for Industry and Skills.